This all-around guy definitely knows how to be seen. Despite his tall figure, it’s his wide reference of music and films that makes him bold. 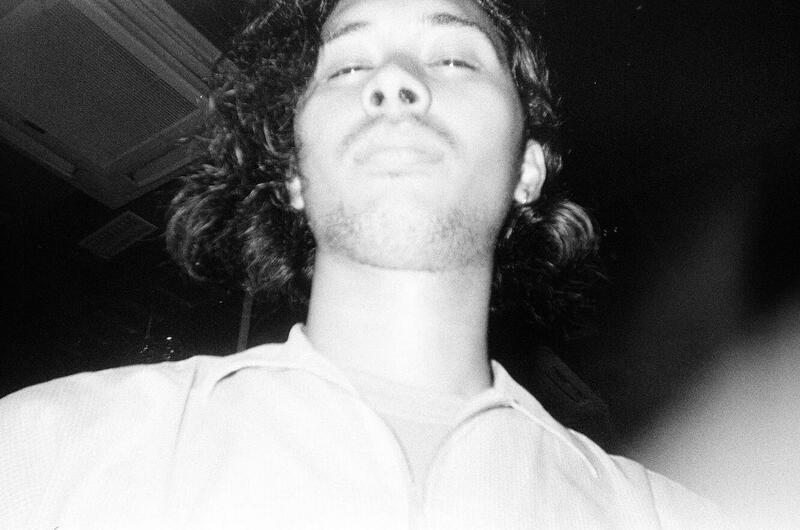 Part of Studiorama, bassist of Polka Wars and recently been active spinning with Jurassicphunk, it’s almost impossible not to spot him at any ‘it’ places in Jakarta. For this Selected he gave us songs that are versatile enough for you to chill or meditate.